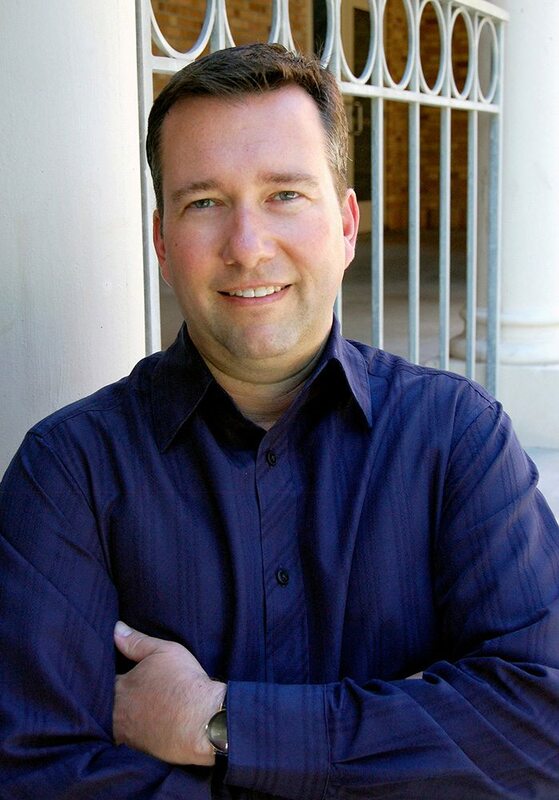 With a focus on orchestration and composition, Ken Joseph has worked in many facets of music including scoring and producing. Learn more about Ken here. 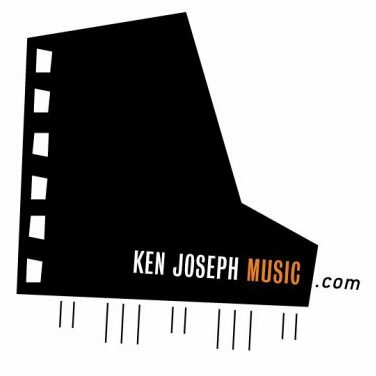 A collection of original compositions made and orchestrated by Ken Joseph.